I am aware that there have been previous communications with the Co-op regarding their possible acquisition of the lease to convert the site into a convenience store, however, I can confirm that these discussion have now drawn to a close. We plan to retain the site as a public house and are considering the various options available to us with regard to an internal and external refurbishment. We have not decided upon a final scheme as yet so I am unable to commit to timescales or the nature of the work that will be carried out, but we are taking steps to ensure the long term future of this asset as a pub. 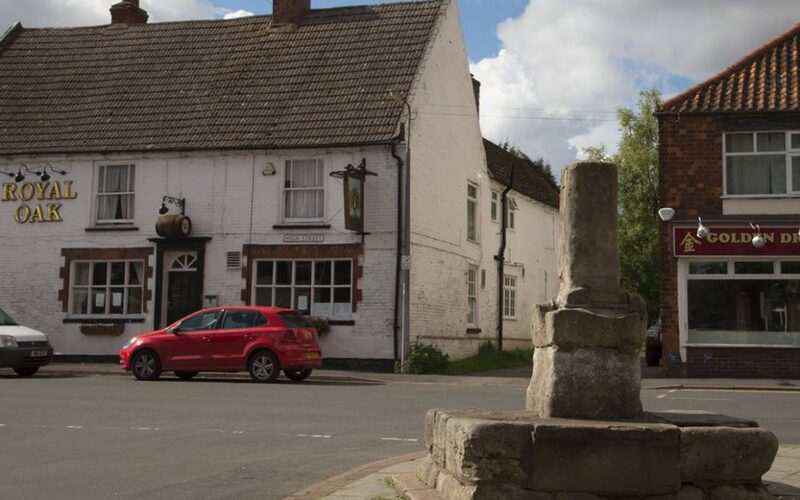 I was heartened to read that the pub has so much support from the local community and hope that the residents will take full advantage of the fact that the pub will be remaining in the village. Well done Barrow for saving this beautiful building from being repurposed into a convenience store, it is indeed wonderful news.